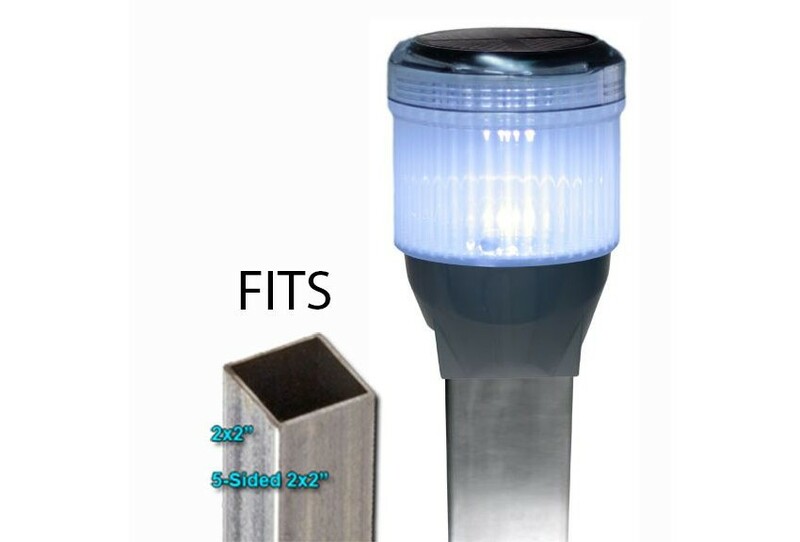 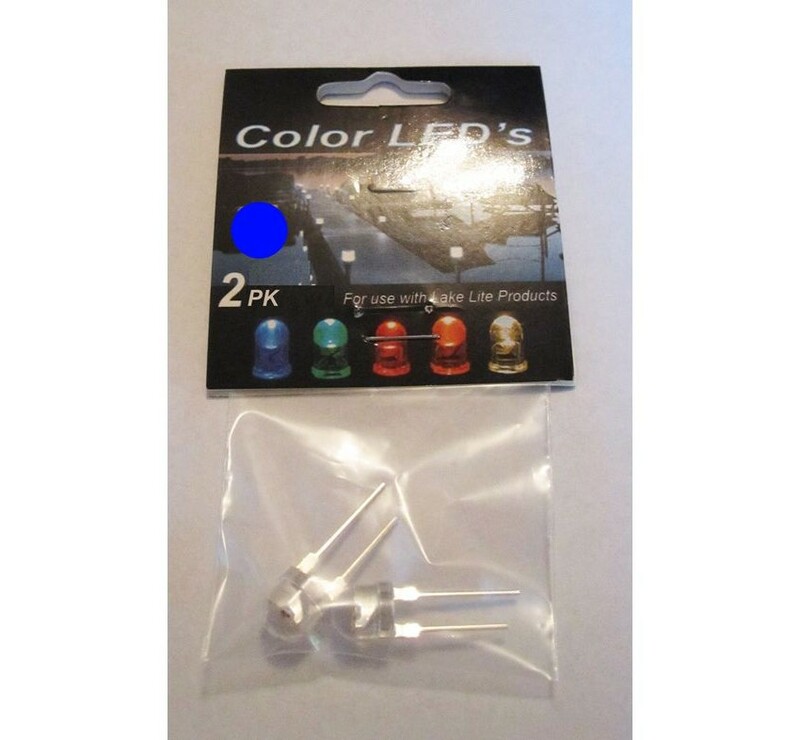 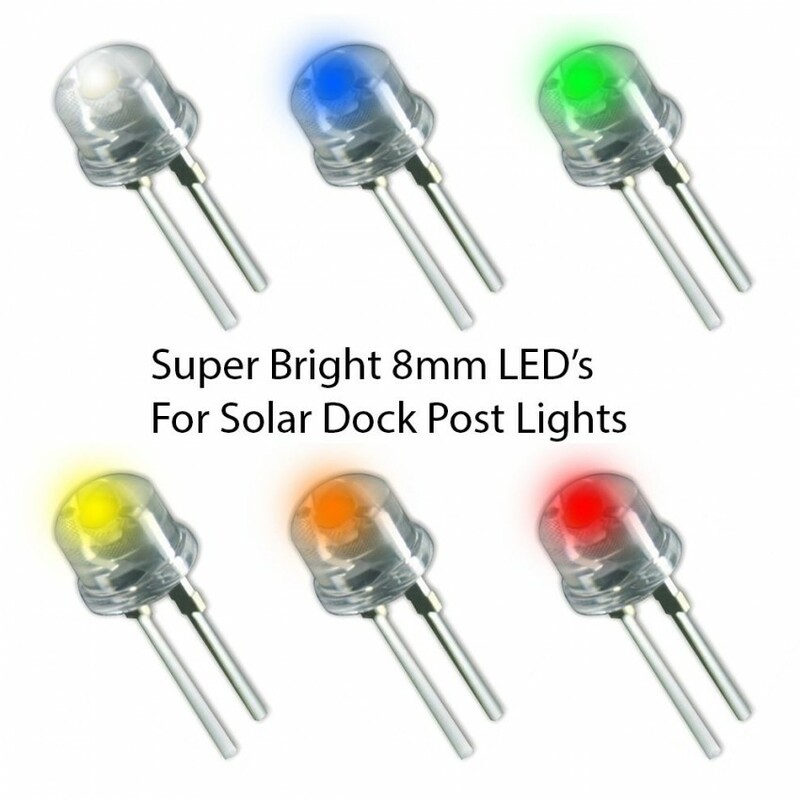 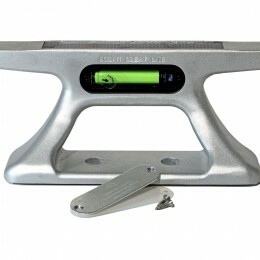 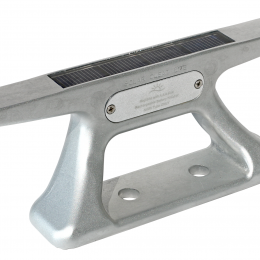 The 10 inch aluminum solar cleat light is anodized marine grade aluminum with superior performance in harsh environments. 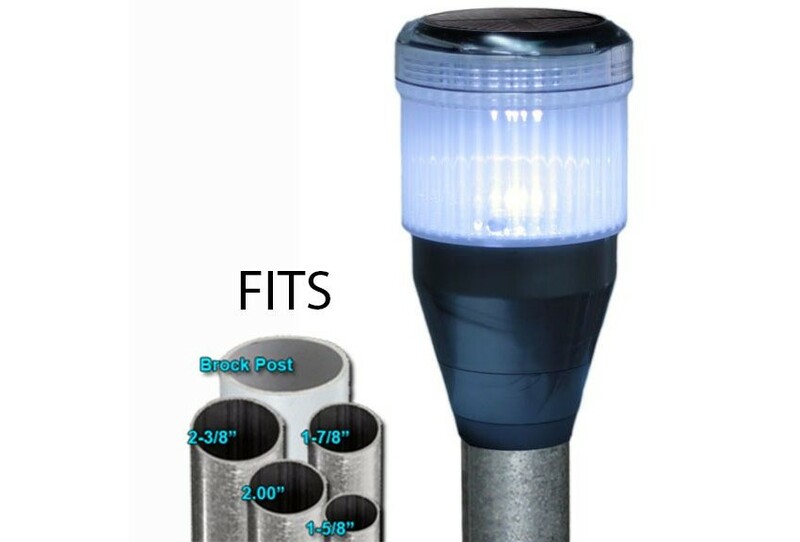 Water proof electronics and a protective design including silicone padding ensure longevity. 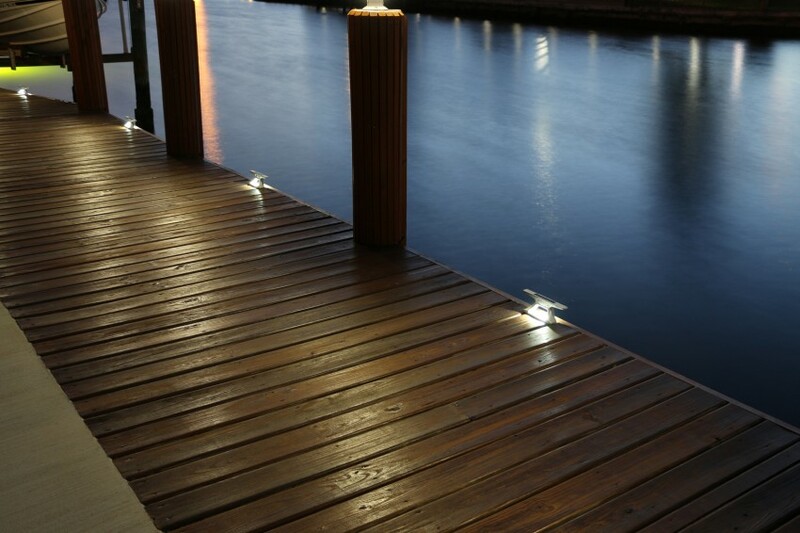 Two adjustable brightness settings (high/low) allow performance to meet your lighting requirements. 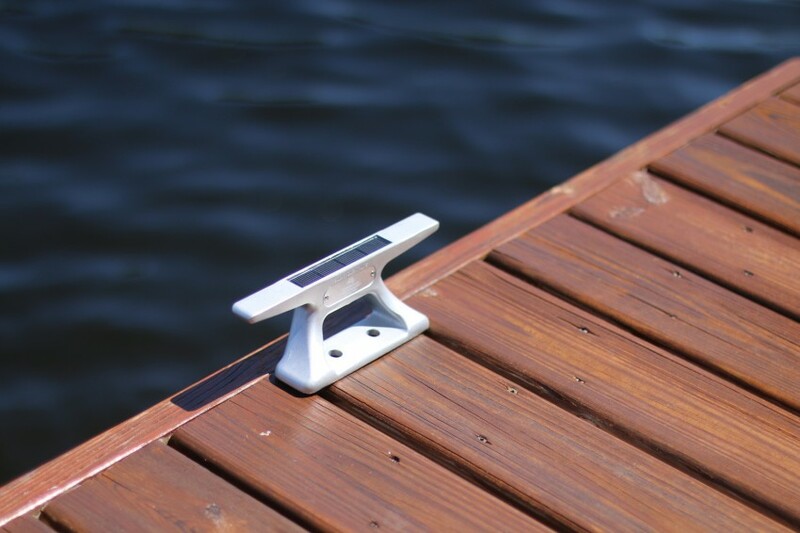 Mounting holes are configured for easy installation with standard hardware to any style dock and various floating docks including EZ Dock and Wave-Armor Brand. 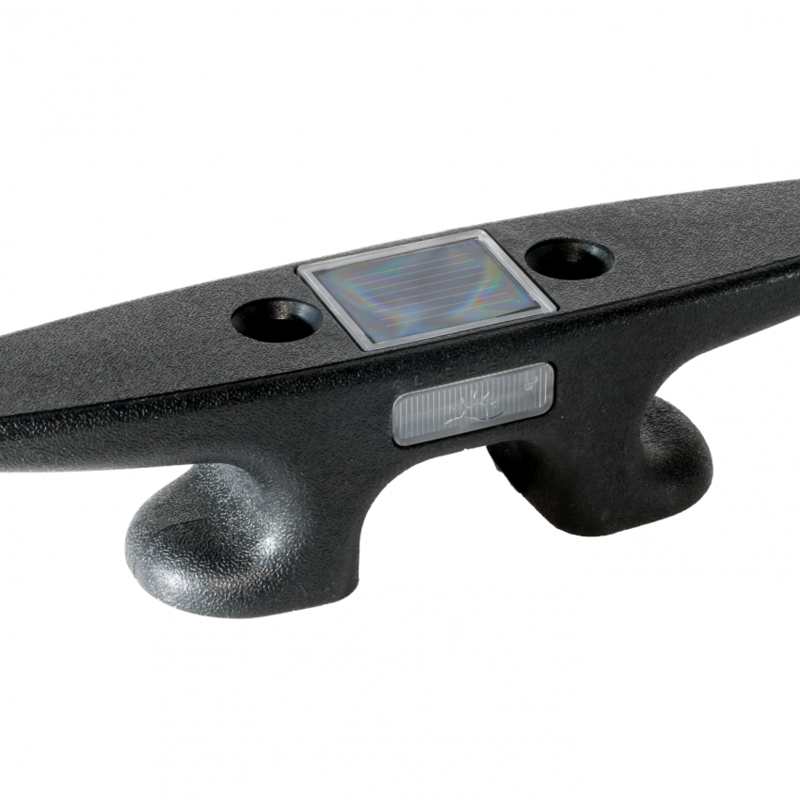 This style of cleat is recommended for boats up to 30′ in length (boats of 25-30′ length require at least two cleats or more depending on the wave action at site) making it perfect for yacht clubs and marina applications. 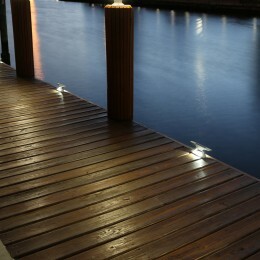 Bulk rates and discounts are available; please contact one of our representatives for more information. 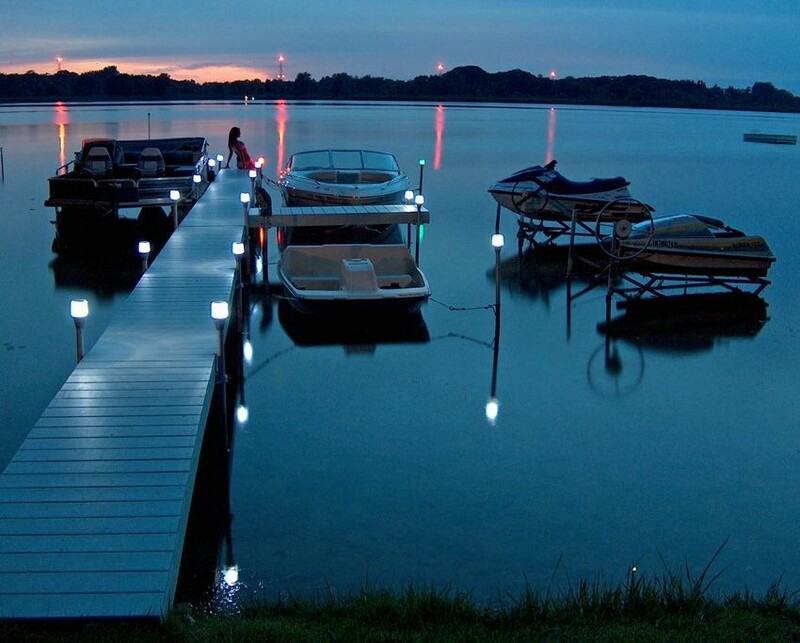 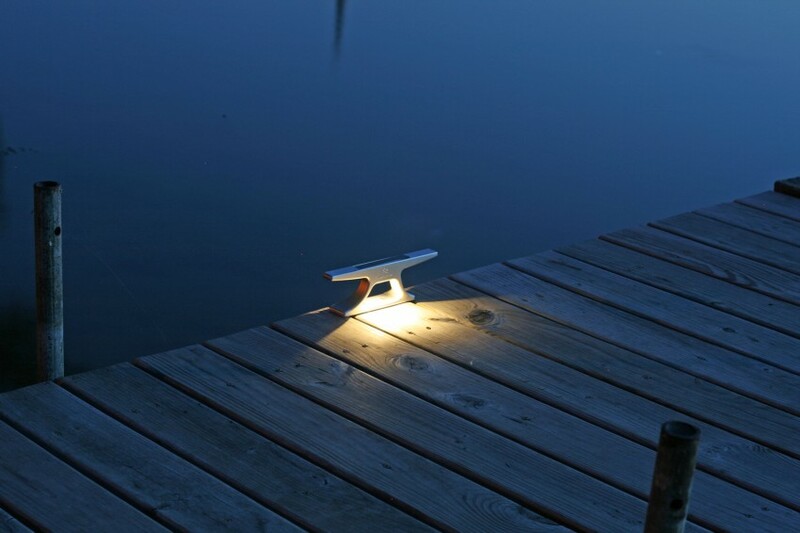 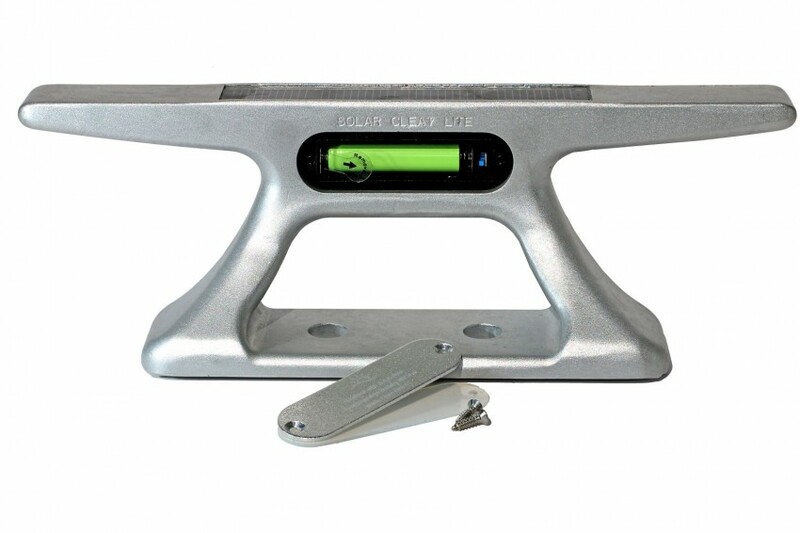 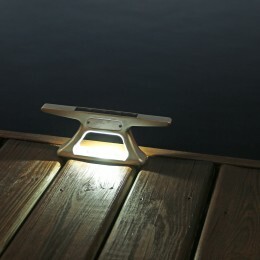 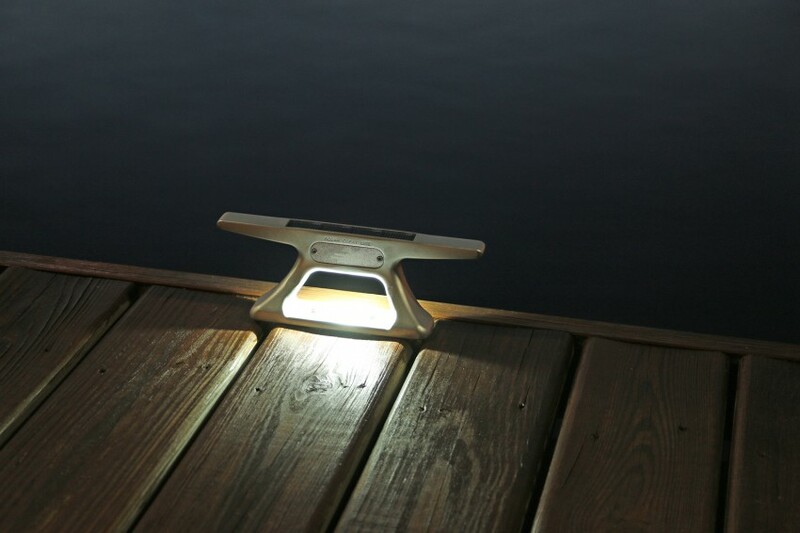 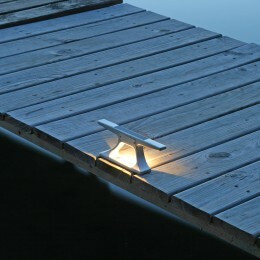 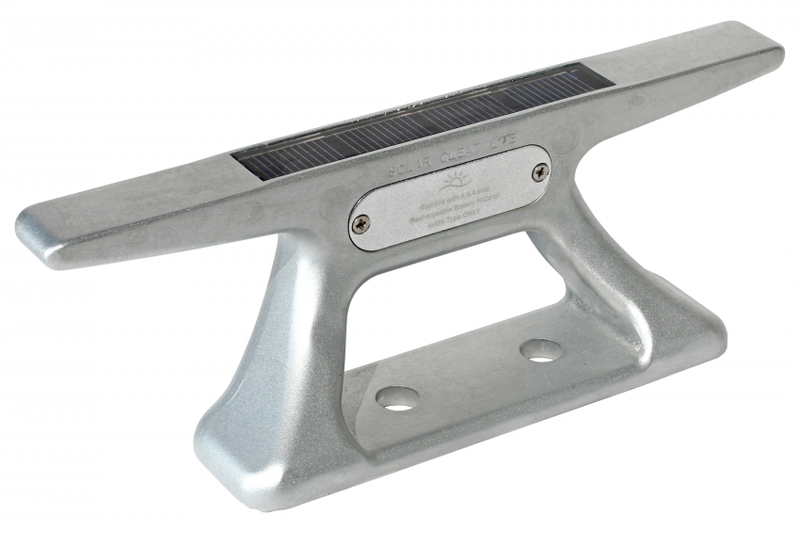 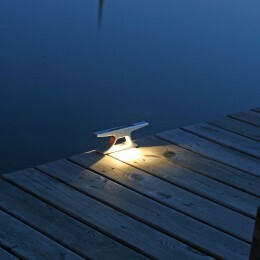 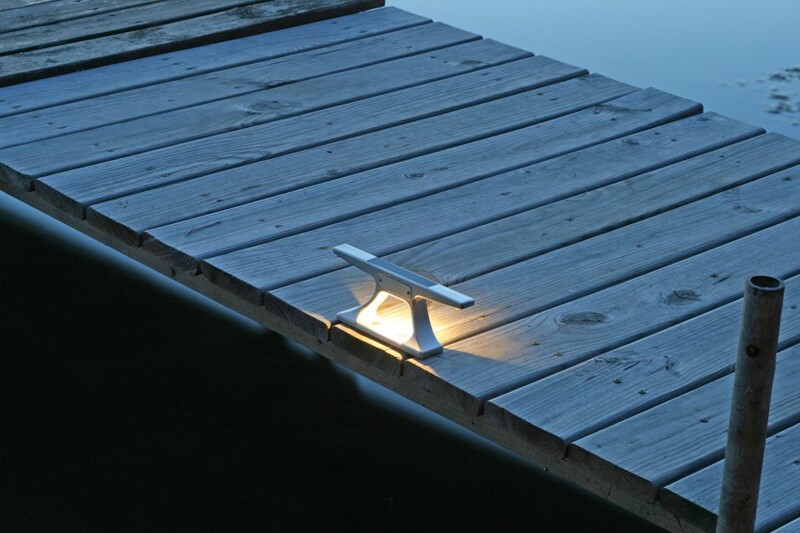 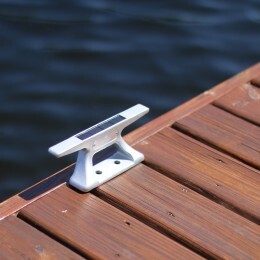 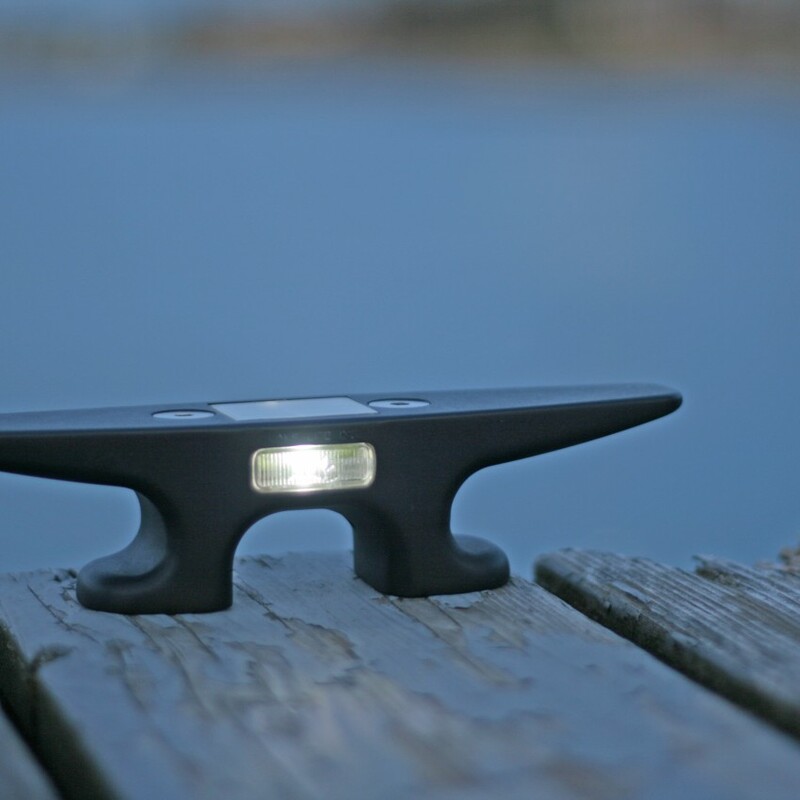 Safety on the dock is key – Prevent tripping hazards at night and add elegance to your dock with the 10 inch Aluminum Solar Cleat Light.